Successfully Added Kids Watch Phone With GPS Tracker - SOS, Digital Fence, Family Number, White List (Blue) to your Shopping Cart. 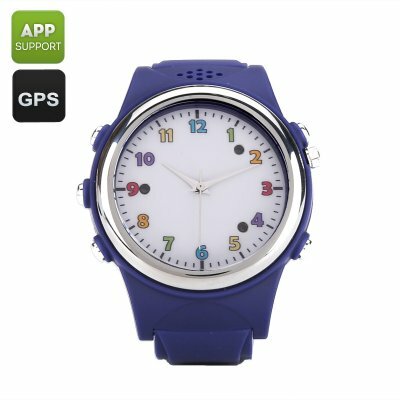 The Kids Wrist Watch Phone With GPS Tracker comes with a 12 months warranty. Brought to you by the leader in electronic devices as GPS smartwatches..